The Wallabies face a relentless All Blacks team in Bledisloe 2, on Saturday 25 August at Eden Park. Fortress Eden Park looms large on the horizon for the Australians. Indeed it is a ground where they’ve failed to win since 1986. Their task at the weekend has been made all the more difficult by the fact that Israel Folau will miss the trip to Auckland. The Australians last won the trophy in 2002 when the likes of Matthew Burke, Stirling Mortlock, and Toutai Kefu all donned the Gold Jersey. Looking back to round two’s Rugby Championship clash, you would expect New Zealand to get off to a better start in Auckland than they did in Sydney, where they went into the sheds 6-5 down before exploding into life in the second stanza. Ryan Crotty suffered a concussion after he clashed heads with teammate Jack Goodhue in last week’s 38-13 victory in Sydney. He could be replaced by Anton Leinert Brown who replaced Crotty in the 14th minute of the match. Isreael Folau left the stadium last weekend on crutches after sustaining a minor ankle injury, he will unfortunately not be available in Auckland. Jack Maddocks came on in the 55th minute and scored a try, the youngster could be asked to fill the role, but Chieka also has Tom Banks to call upon, who impressed in the Brumbies Super Rugby campaign this year scoring nine tries in the competition. Expect the New Zealanders to dominate from the outset in a bid to right the wrongs of last week. I reckon we could easily see the All Blacks clear whatever handicap is set for this weekend pretty easily. 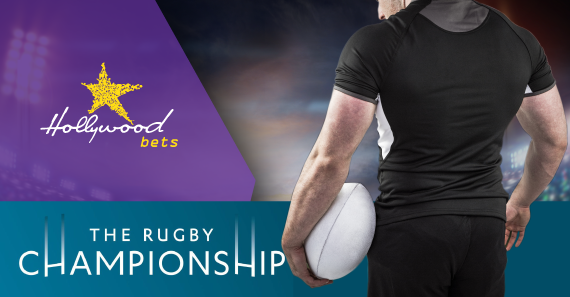 Their dominance in World Rugby continues and the All blacks should clear this handicap easily – with a stronger showing in the second half.